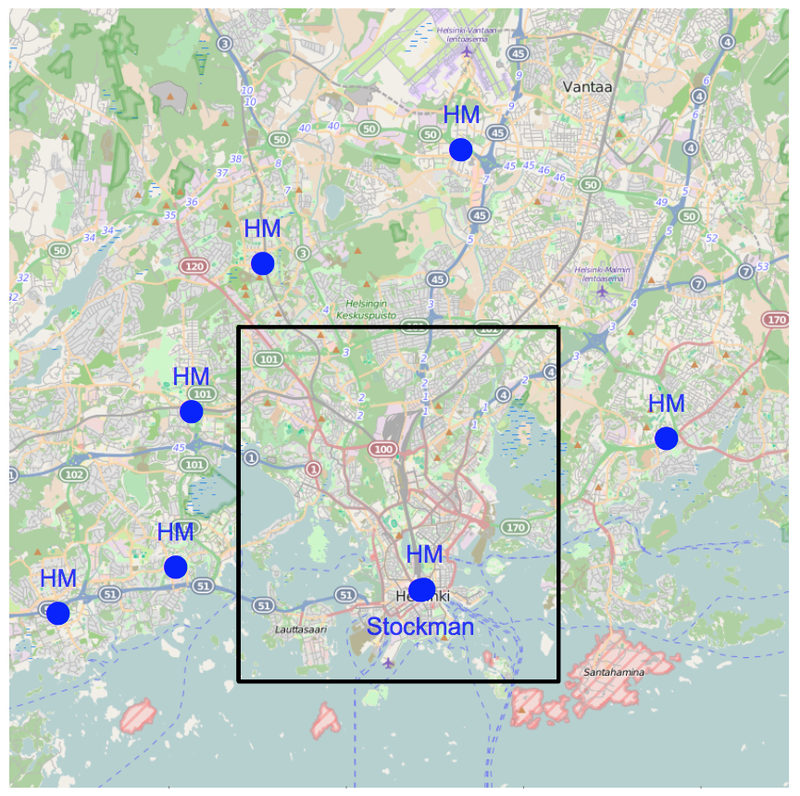 Our paper on designing a distributed algorithm for solving the facility-location problem was accepted at the CIKM 2015 conference, and will be presented in Melbourne next week. Who Let the DAGs Out? We did – in our paper titled “Beyond rankings: comparing directed acyclic graphs” (pdf) which I’ll be presenting at the ECML PKDD conference in Portugal next month. This was the first project of my PhD, but there’s also something else that makes it fundamentally different from the other research projects I’ve been involved with. Typically, when I undertake a research project, I have a concrete question, like what is the next location a person will visit, to which I start looking for different solutions. In other words, I begin with a nail and start looking for a suitable hammer. However, this time we started by developing a cool new hammer with some neat theoretical properties before we had any idea if a suitable nail even exists. This post is shared with I.Ž. research blog. Traditionally, apartment prices are considered to relate to the apartment characteristics and its location. We had a hypothesis that accessibility of a neighbourhood perhaps is even more important than its location. So we did a pilot study in Helsinki region to check that. First we define static and dynamic points of interest in the city. Static points of interest are supposed to capture community centers. We find them by locating H&M stores in Helsinki region. Dynamic points of interest are supposed to capture where people go at different times of day. We find those centers by clustering FourSquare check-ins. In the post-Snowden era, computer security and privacy are becoming a growing concern for the Internet users. At the same time, the Internet of Things (IoT) is emerging, in which more and more devices become interconnected. Still, most users have little knowledge of how they could protect themselves online. 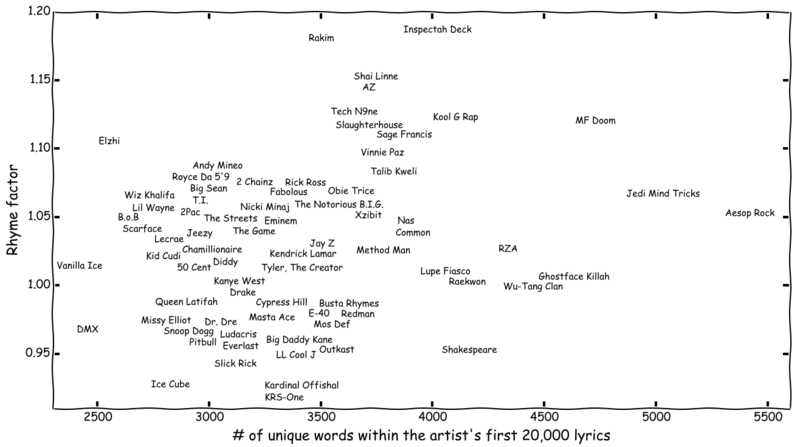 How does Shakespeare compare against modern rap artists? 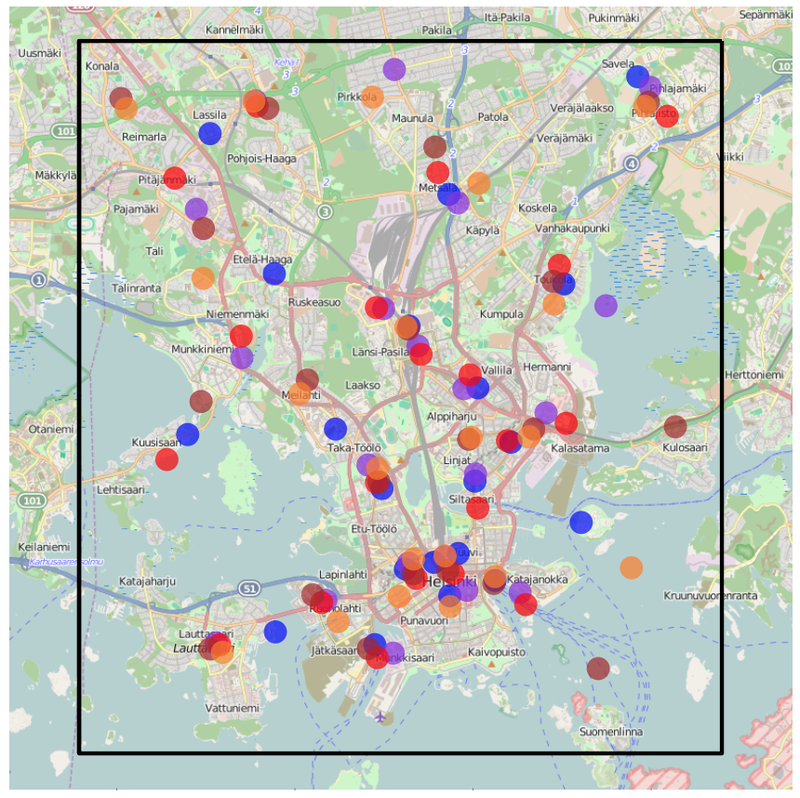 A couple of months ago Eric Malmi wrote about his work on Raplyzer, a method for analyzing Finnish rap lyrics. With the use of a speech synthesizer, Eric has now extended the method to English rap lyrics. Using the new version of the analyzer, he ranked 94 rap artists based on their rhyme factor, and even threw Shakespeare in the mix. He describes the results in a new blog post. Additionally, if you are looking for more action, you may want to battle rap against BattleBot.